DK-Lok – W.T. Maye, Inc. 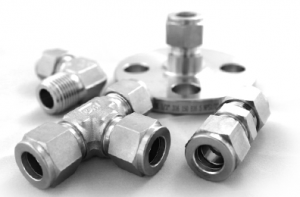 Highest Quality Fittings & Valves with World-Class Service. 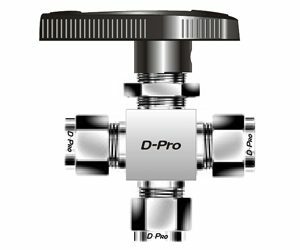 The most formidable competitor of Swagelok brand fittings, DK-Lok is the best value on the market. 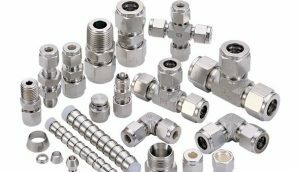 DK-Lok has all the industrial qualifications & certifications, even nuclear certification, and yet their products are offered at very economical costs. Best Value – Period. 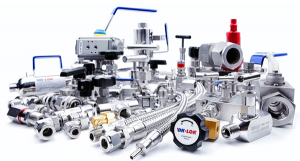 Shop a selection of our DK-LOK products online.